Our highly experienced parts and aftersales staff is ready to support you to keep your equipment working and your job sites efficient and operational. The members of our staff are constantly trained to serve in the best possible way our clients with warranty repairs, in-shop and mobile repair services. 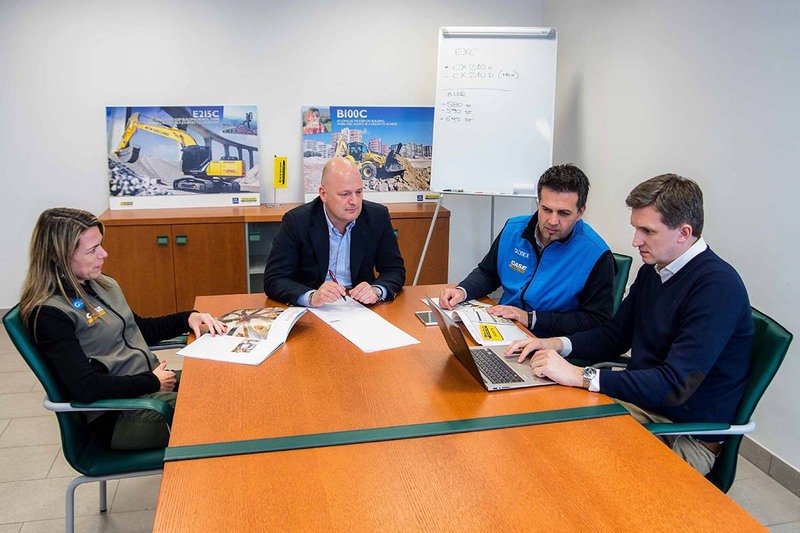 Our people work together to build relationships with customers, understand their business needs, and find the right new or used equipment for their business. Then we deliver unmatched parts and service support. 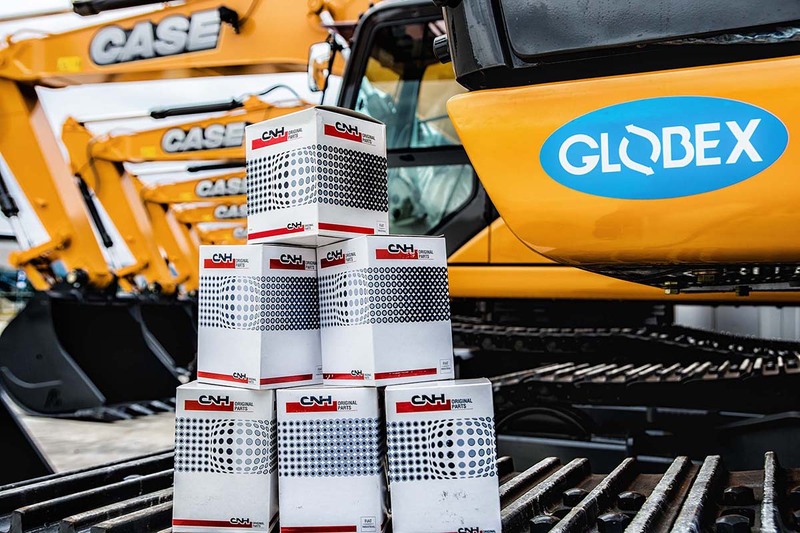 Globex operates a network of full-service dealerships of construction equipment in South East Europe. We sell and rent equipment and provide parts and service support to our clients. 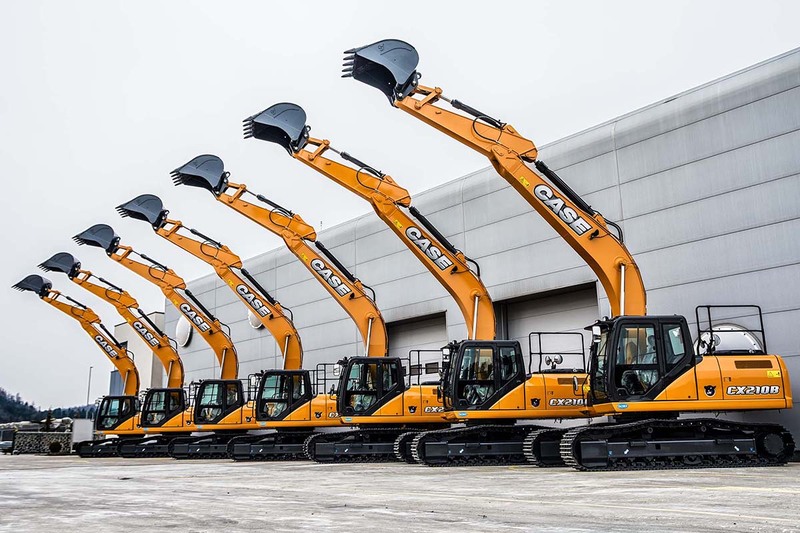 Our prime partner is the premium manufacturer of full-range construction equipment Case Construction, which is part of the multinational company CNHI. Provide our customers with productivity at their construction sites, not just with “equipment and parts”. The continuous improvement of business processes, the constant renewal and research of innovative and efficient products and services for our clients. Excellence of the offered products combined with the high quality and qualification of the services provided by our staff. In the choice of the products and during the performance of our services, we reserve utmost importance to the safety of our customers and employees. 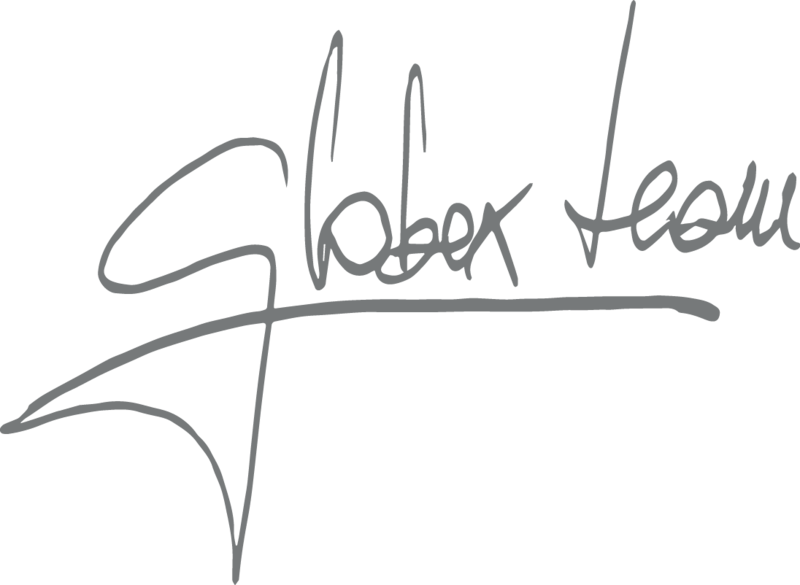 At Globex we work as a team not as a group of individuals, with the objective to pursue the set goals, create synergies and mutual benefits. The speed of response and implementation are essential in the sector in which we operate. Honesty and fairness towards customers, suppliers and employees is our guiding principle. Compliance with all environmental regulations and research of innovative environmentally friendly products.